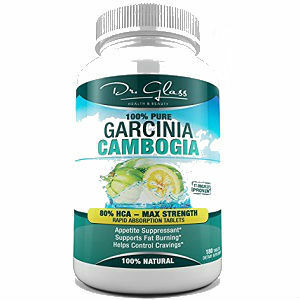 With so many weight loss supplements out there, there is no wonder manufacturers are striving to get ahead the competition by pushing certain features that can make them stand out. 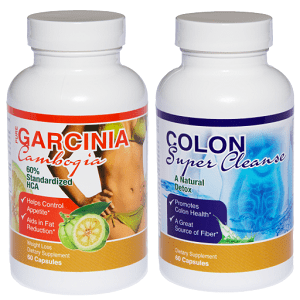 In the case of NutriGold Garcinia Cambogia GOLD, the manufacturer has tested the product with various organizations to prove its originality, purity and safety which is a good thing. Clinical studies are more than welcome, although direct links to these studies are not provided. 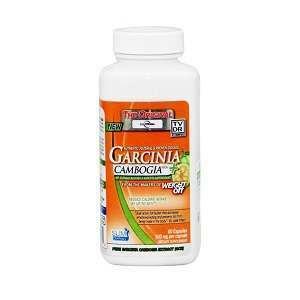 NutriGold Garcinia Cambogia GOLD is a weight loss supplement, based on 60% HCA Garcinia Cambogia fruit extract, and a patented formula which binds the extract to Calcium and Potassium. 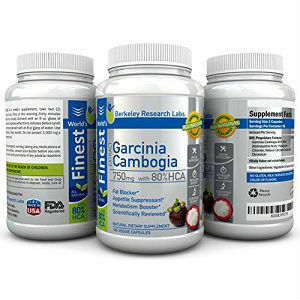 The manufacturer recommends dieting and exercising, along with taking the supplement for best results. Although NutriGold Garcinia Cambogia GOLD is obtained from 100% pure fruit extract, and it does have the more than required 60% HCA content, we cannot overlook the fact that the extract is bound with calcium and potassium, which can dampen the potency of the active ingredient. While some advertise these combinations as being the absolute winners, this is not a point of view endorsed by doctors and nutritionists. 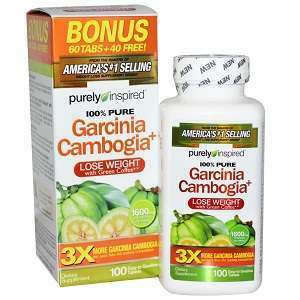 The recommended dosage for this weight loss supplement is 1-2 pills taken three times daily. 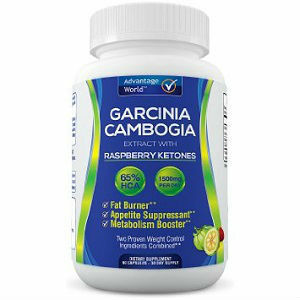 Seeing that the manufacturer claims that each pill contains 1000 mg of Garcinia Cambogia extract, this seems like a bit too much, especially when taking the maximum dosage. The list price is 59.95USD for one 90 capsule bottle, enough for one month supply, if you only take one pill three times daily. If you aim for the maximum effects, you will have to purchase two bottles for one month, which is a bit expensive. No clear information on whether a money back guarantee is offered or not can be found on the official website. 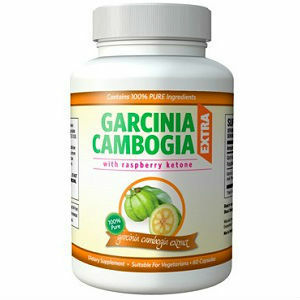 Since NutriGold Garcinia Cambogia GOLD is sold through resellers, such issues may be passed to them. 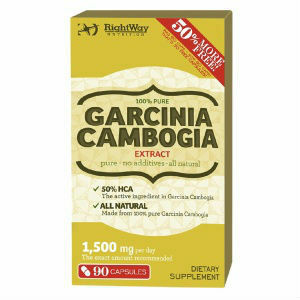 NutriGold Garcinia Cambogia GOLD looks like a good, reliable product, since it contains 60% HCA Garcinia Cambogia extract, which is better than the minimum recommended. The fact that the company has strived to clinically test their product is also a great advantage. However, since the recommended dosage can be quite high, it is recommended to ask for a doctor’s opinion before taking so many pills each day.